The tragic irony of cancer research is that, in order to advance, it needs people to actually get cancer. Only through thorough examination of symptoms and their development can scientists carry on working towards treatments and, crucially, cures. The trouble is, only a fraction of hospitals and treatment centers play double duty as research centers. So much of the work that needs doing is rooted in genetics, which are obviously almost completely unique to each person, which in turn means that there's an inordinate amount of important evidence which is passing by undocumented. Apologies if it sounds like I'm singing an overplayed tune, but once again, it looks like social media might have provided a solution, or at least a fragment of one. 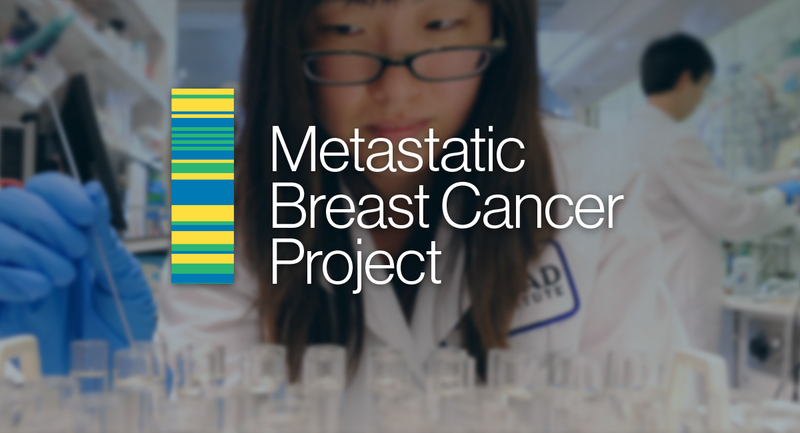 The Metastatic Breast Cancer Project has been set up by researchers in Cambridge, Massachusetts in order to reach patients over Facebook and Twitter, and have them report on the progression of their condition, stage by stage. So far, they claim to have reached 1,700 patients with metastatic breast cancer, 900 of which have agreed to share medical records. 95% of them gave at least some information on their condition, and even the most meager amount is useful in some way or another. The project has only been rolling since October, making the figures seem all the more impressive, and promising good things for its future. The key to their success has been avoiding the blanket approach of using hashtags and waiting for people to approach them. Instead, they seek people out directly, and communicate with them in person as much as they can. They've also built up a solid base of support from other cancer research groups and charities, especially ones with a strong social media presence. Dealing directly with patients allows the research to constitute a full spectrum, from symptoms to treatment to things like emotional response. In that sense, it could also provide support networks for patients going forward, as well as developments in treatment. Just having a way to bring people suffering the same illness together and allowing them to not only discuss mutual concerns and experiences, but help researchers as well, must be considered a major positive step.